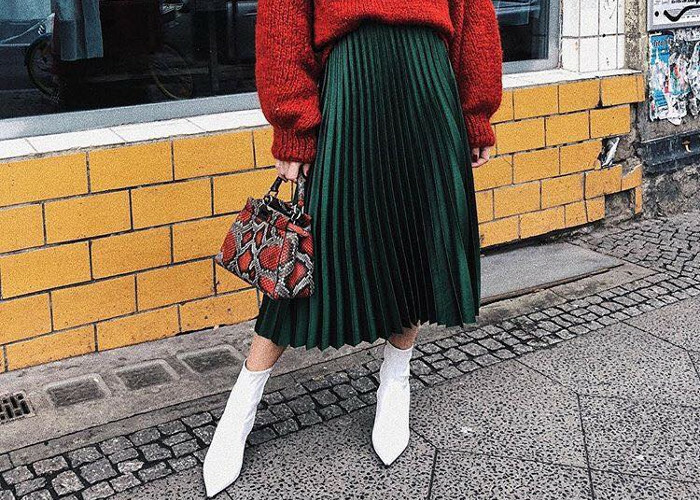 Pleated skirts are such a romantic way to add interest to a winter outfit. 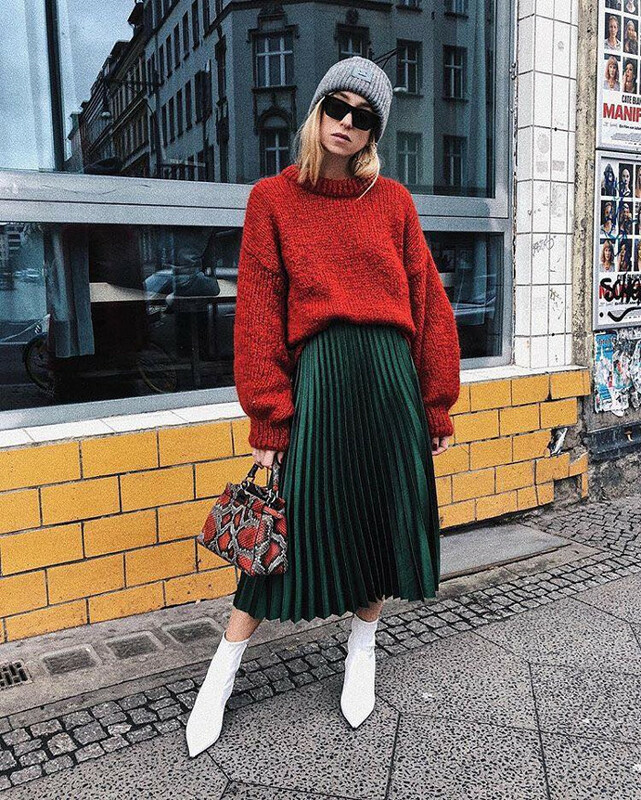 From elegant to edgy, there are multiple ways you can spice up a winter look with a chic pleated skirt. This video will show you 8 fun ways to wear this piece in cold weather.